"We strongly believe in client centered services to improve their quality of life. We use best quality equipment and employ fully accredited staff focusing on getting you better." 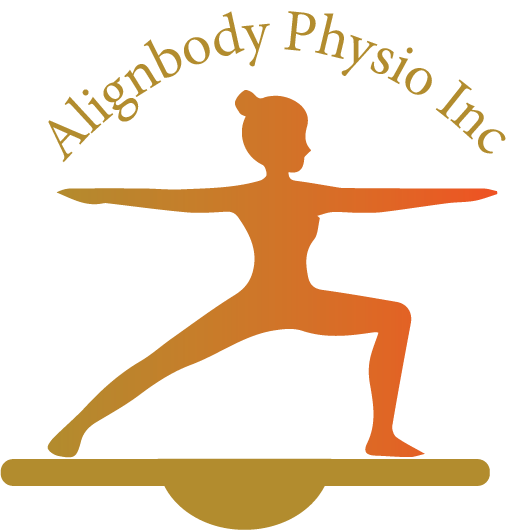 Swati is a licensed Physiotherapist in Canada registered with Physiotherapy Alberta College and association. She has earned a Master degree in Physical Therapy specializing in Orthopedics ( musculoskeletal injuries ) from the University of Mumbai in 1999. And a Bachelor degree in Physiotherapy from the University of Mumbai in 1997. Swati has over 13 years of experience in various fields of physiotherapy which includes 10 years of experience with sport related injuries, as she worked with athletes at Bahrain Sports Medicine Centre for 10 years. She has worked with patients with many conditions, including: musculoskeletal injuries/impairments, neuromuscular conditions, chronic pain, and issues associated with aging. She strongly believes in and incorporates a variety of treatment techniques specific for the client to reach their treatment goals. Her treatment techniques include Joint mobilizations, soft tissue and deep tissue release techniques, Kinesiotaping, athletic taping, individualized exercise prescription, electrotherapy modalities, and educating patients to give them the tools they need to succeed after therapy has concluded. Swati enjoys working with a wide variety of population, ranging from adolescent to young adults to geriatric population. Swati provides individualized, one-on-one treatment and develops exercise programs geared toward the level and goals of the patient. Her focus is unwaveringly on the needs of her patients. She is certified therapist for dry needling and pelvic health. 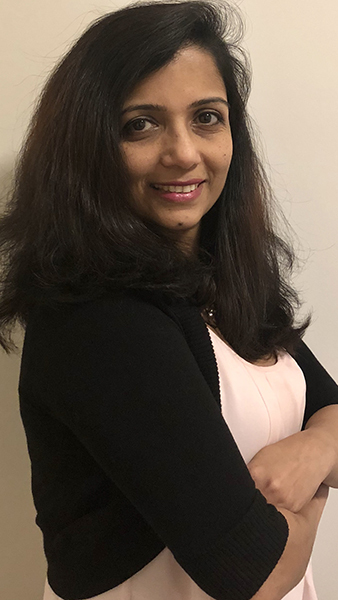 Swati values patient-centered, individualized care and believes a strong professional relationship as a key to optimize the rehabilitation environment. She desires to ensure that each of her clients can have an active and healthy lifestyle. In her spare time, Swati enjoys exercising, hiking, playing badminton, getting involved in various cultural activities and volunteering.